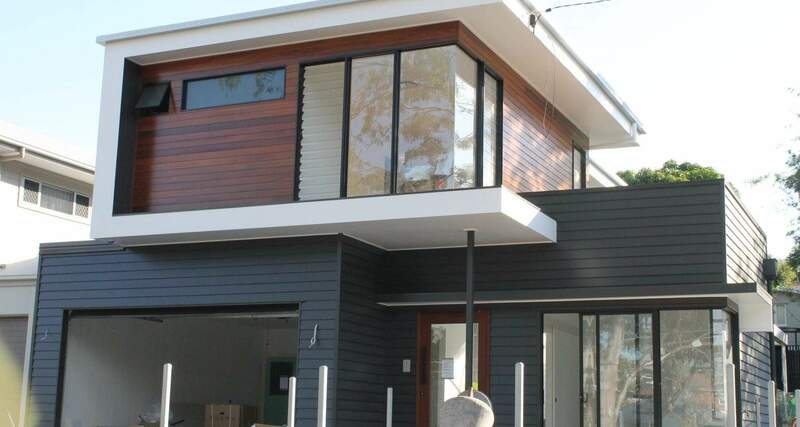 MOG Builders have been a commercial client of Quality Air for 3 years and since then have developed a partnership developing luxury homes in the Brisbane area. 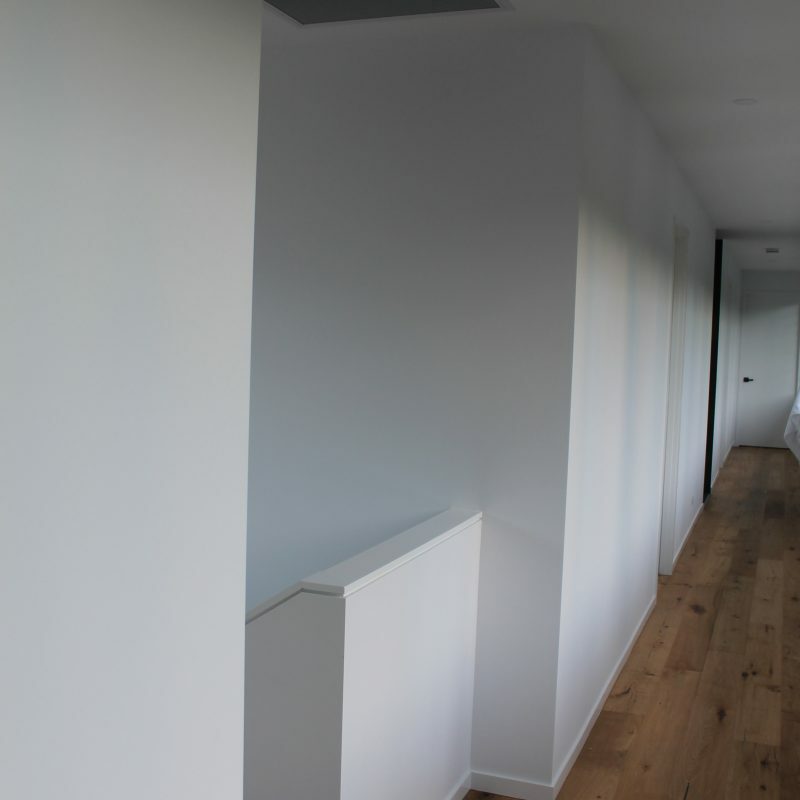 In October 2015, Dom from MOG Builders came to us with plans for a residence in Morningside to be constructed and with our help a superior ducted air conditioning system to be installed. This beautiful 2 storey home with 4 bedrooms and 3 bathrooms would be complete with some of the best brands on the market, adding a touch of sophistication. The first stage was to design a customised proposal from the plans provided. With a 2 storey house duct and unit positioning is paramount to ensure maximum efficiency. A 6 zone residence with 4 bedrooms over 362sqm in total, requires 8 vents with single phase power. We provided MOG builders with the best unit choice according to the floor plan layout. An additional zone and outlet was installed to the lower rumpus room. 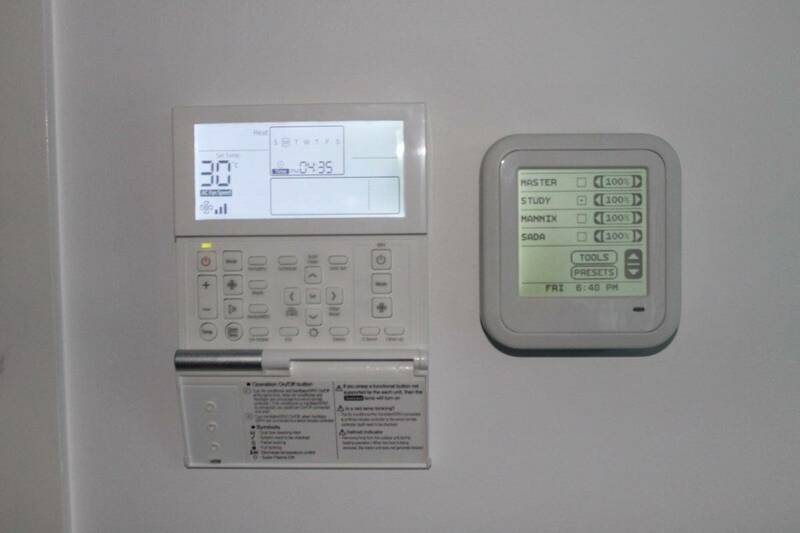 To get the ultimate in ducted air conditioning technology, we also offered the Advantage Air Zone 10.4 touch screen controller as a special feature upgrade which was implemented for the client’s ultimate approval. Always a fantastic company to work with. Easy going, good people, who never fail to impress MOG clients. Samsung inverter 12kW single phase model. 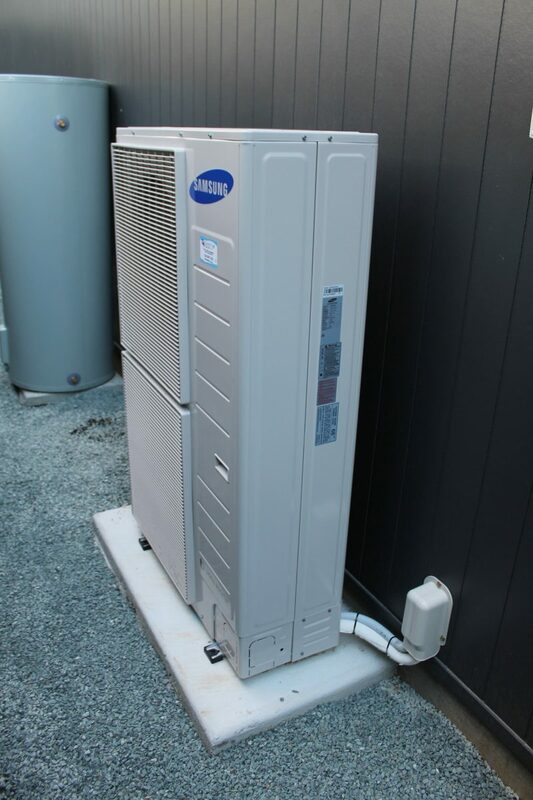 We supplied a 12kW Samsung Inverter single phase ducted AC system accompanied by an Advantage Air Zone 10.4 touch screen controller with air volume control. The Samsung unit was chosen as the best option by the builder because of the brands reputation to exceed expectation. A trustworthy brand with a 5 year warranty. The touch screen controller creates a touch of elegance; the ultimate for supreme air control. 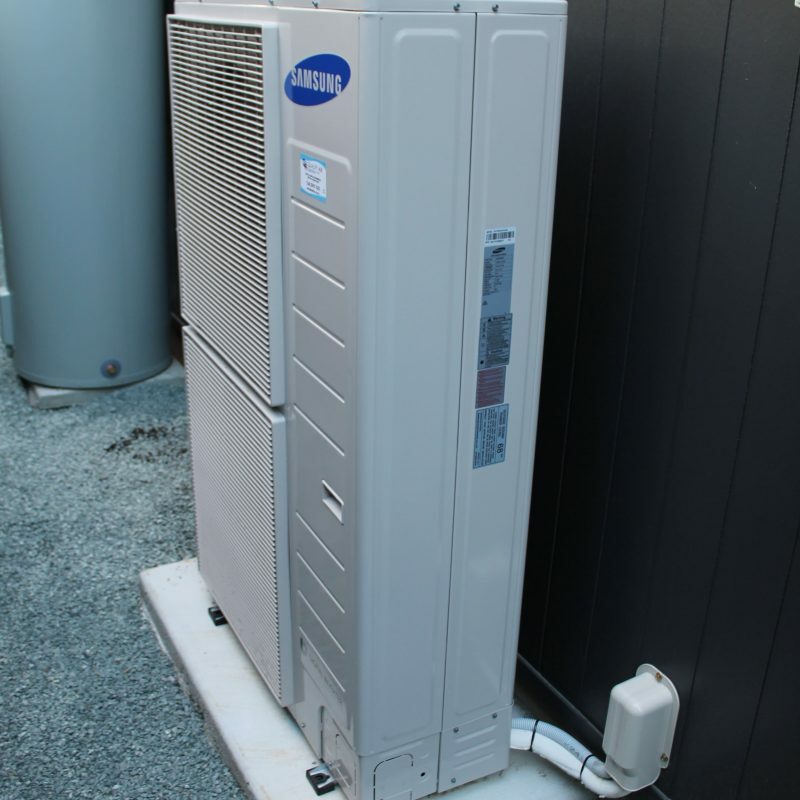 Samsung is a major ducted air conditioning brand and is considered to be very reliable in the industry. 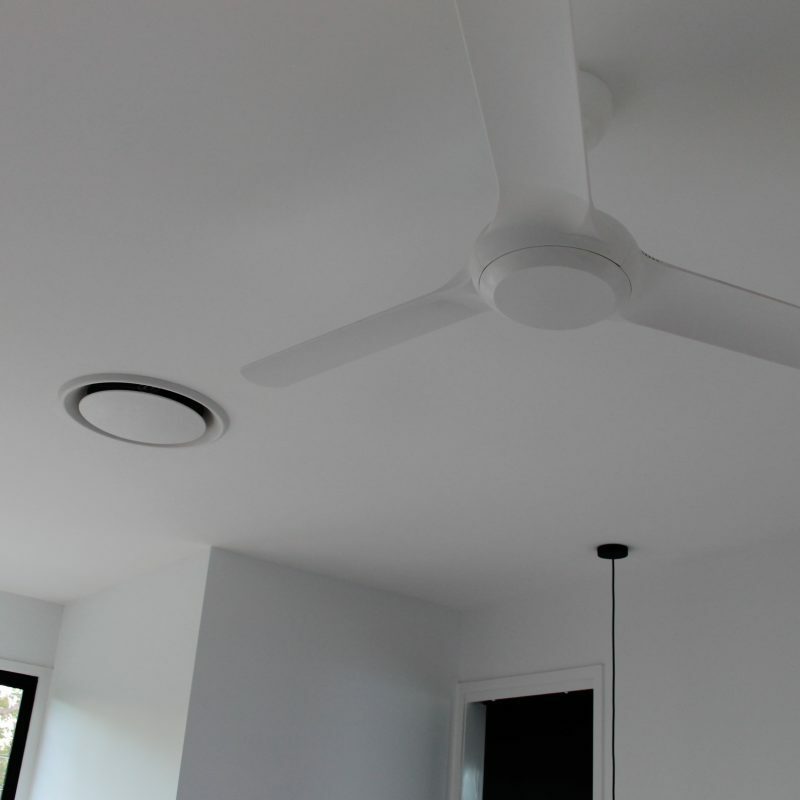 The installation went as planned, a fairly simple installation with one minor change for an additional zone and outlet to the lower rumpus room. A 12kW single phase unit for a 2 storey, 4 bedroom house with 6 zones and 8 vents. 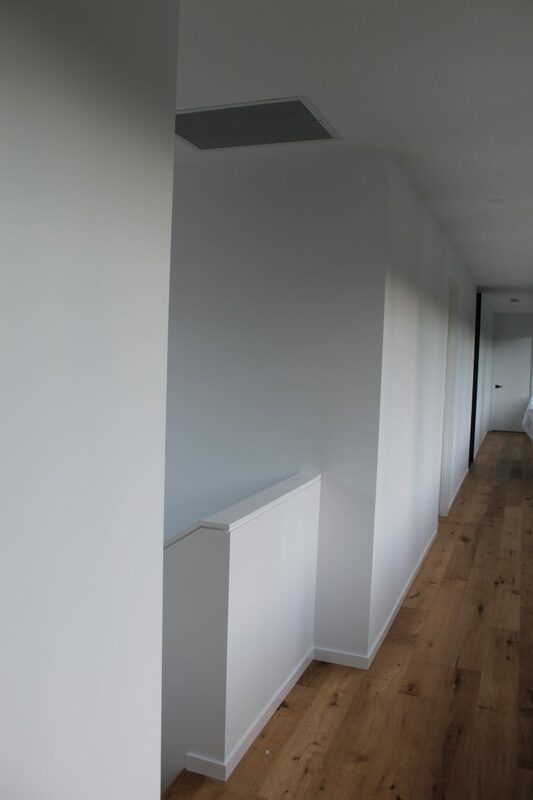 A modern house build requires the best vents and units we can offer. The workmanship was impeccable to suit this luxurious house. An efficient working system was installed which MOG Builders were satisfied with. The Advantage Air Zone 10.4 touch screen controller was set up accordingly and the owners of this home have a great system that will keep them comfortable all year round. I would definitely and have recommend QA to my future clients. 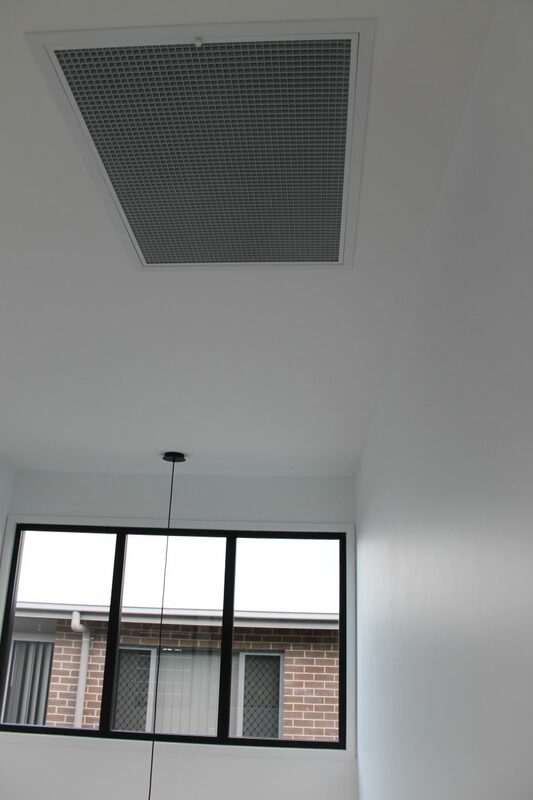 Ducted air-conditioning adds a lot of value to the homes I build as they are very practical, very well concealed, economical and an excellent way to heat or cool your home. 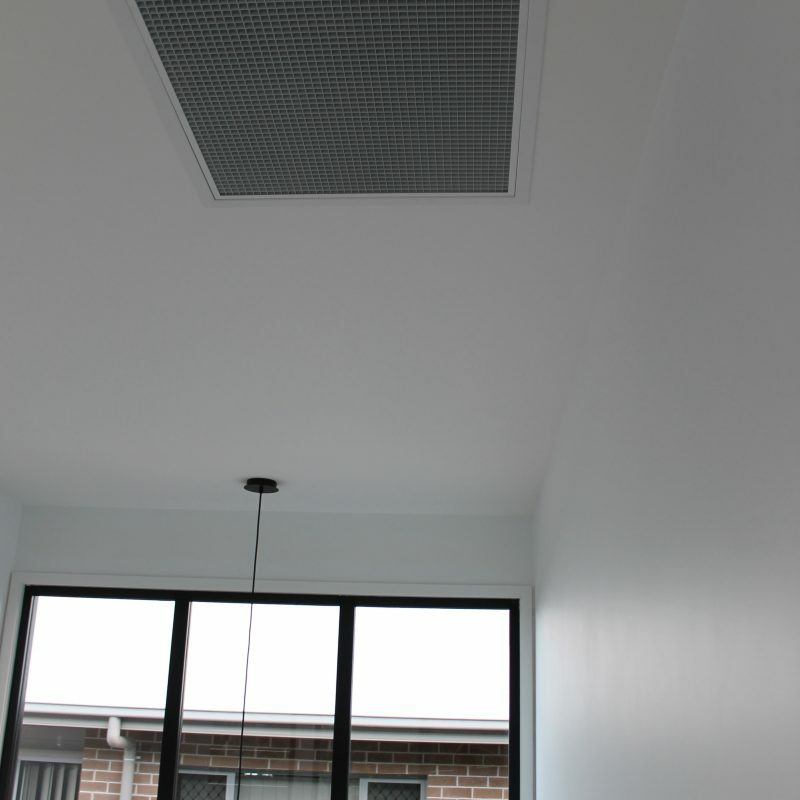 I am always very happy with the installation service that Quality Air gives. They are always very professional, polite and on time. Quality Air are also very helpful with after sales service and assistance and always happy to help with any out of the normal installations and issues. 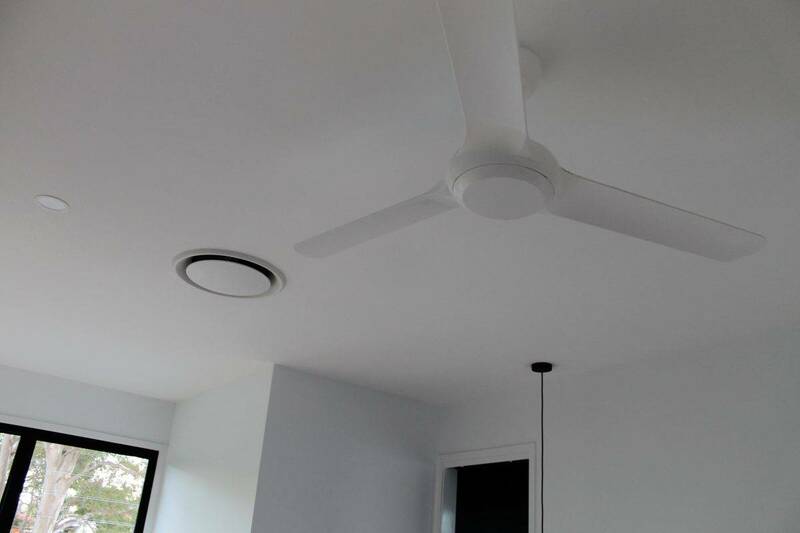 Muggeridge needed to supply air conditioning to three units in Morningside and trusted us with the task of delivering the best product available within their budget. We didn’t disappoint thanks to Fujitsu and Advantage Air. 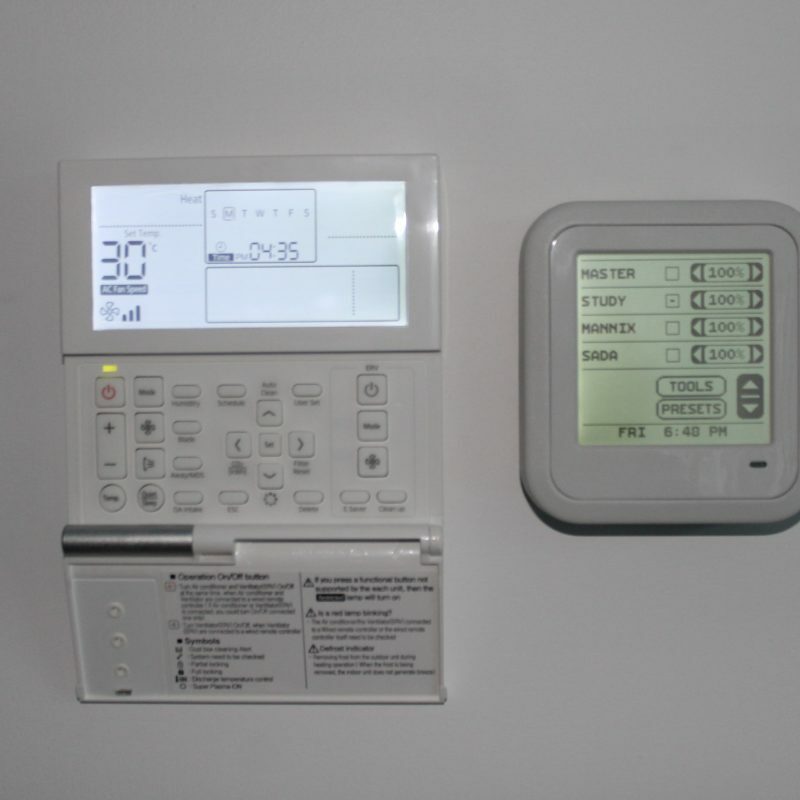 This included a programmable wall mount control unit, adding a sense of sophistication.